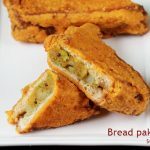 Bread pakora recipe, a quick bread snack recipe – Bread pakora also known as bread pakoda is a popular breakfast, tea time snack and a popular street food of India, mainly in Mumbai. One gets to see these even in the tiffin centers & restaurants across India. There are 2 ways these are made, First one is plain bread pakora and the other is potato stuffed one. The plain one are made without stuffing. The other ones are made similar to the bread rolls or bread bonda but not the same. Here the potato stuffed Bread sandwich is dipped in pakora batter i.e the besan batter and fried. 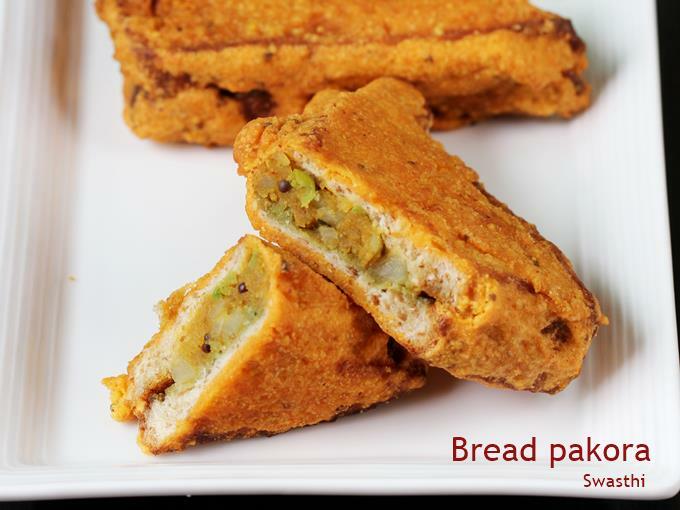 To make plain bread pakora, just dip the bread slices in batter and deep fry. You can use the same recipe mentioned below, skip making the stuffing. 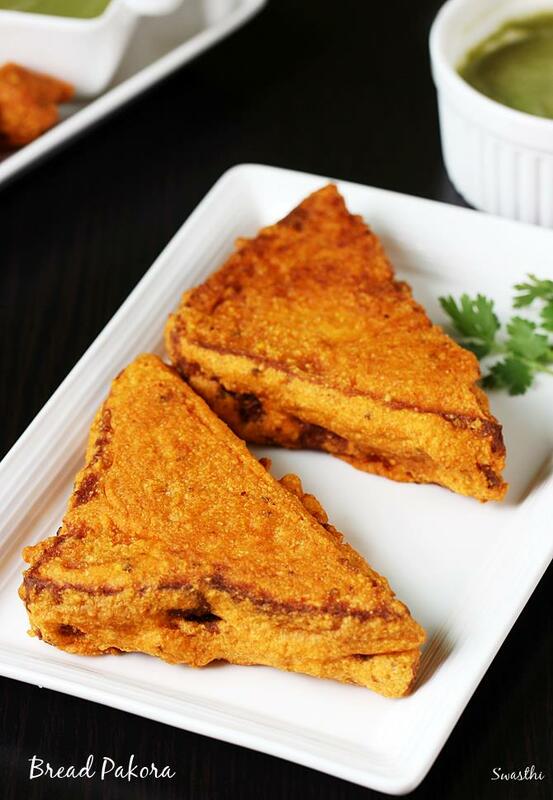 These crisp fried delicious bread pakora are heavy and go great as a weekend or party snack. There are 2 ways one can make the filling. The easiest way is to go simple without the tempering like I made for this bread rolls. The second method is the way I have shown below in the step by step pictures. Both ways they taste good, but the method I showed below is more flavorful. 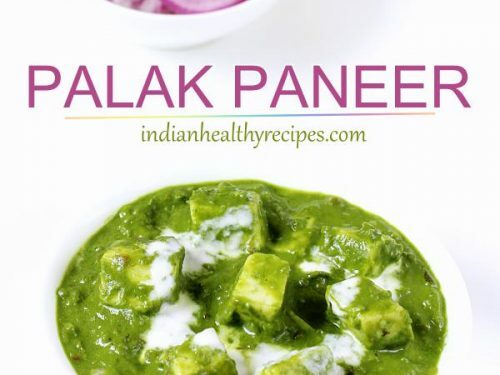 Recipe method is roughly adapted from Chef Tarladalal’s site. 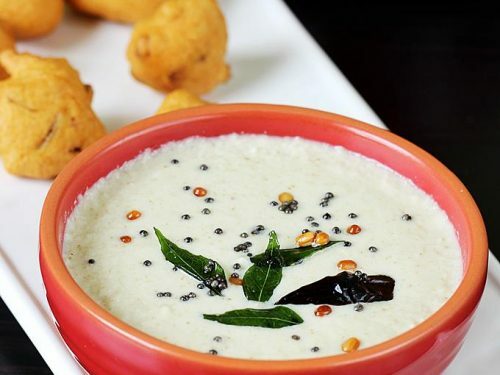 You may like these Bread snacks recipes and crunchy Pakora recipes. 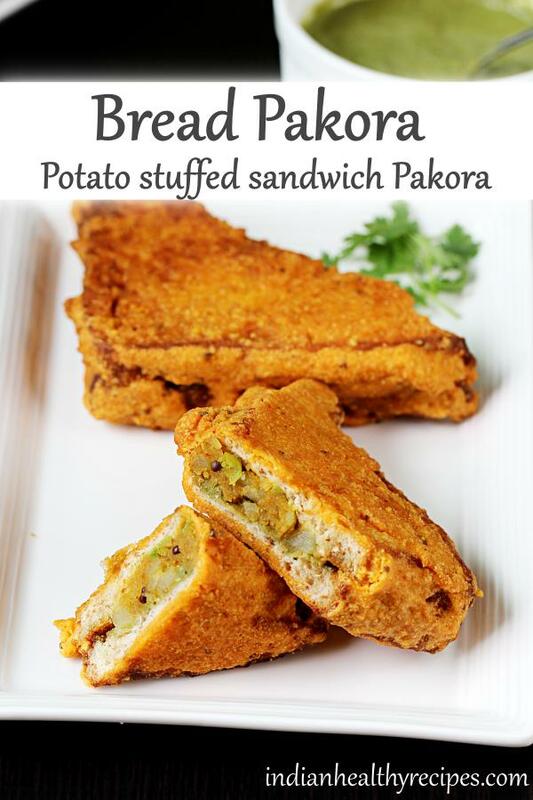 Crispy bread pakora recipe – spiced potato stuffed bread deep fried snack. Bread pakora is one of the popular street foods of India. 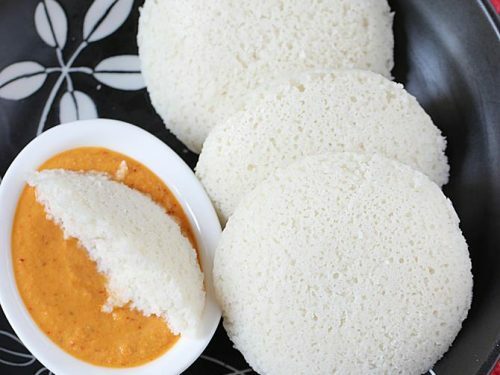 These are also eaten as breakfast in many parts of North India. Steam or boil potatoes just until done without making them mushy. You can also boil the potatoes in a cooker for 2 whistles. I prefer to steam them as it is easy to keep an eye. You can skip green peas. 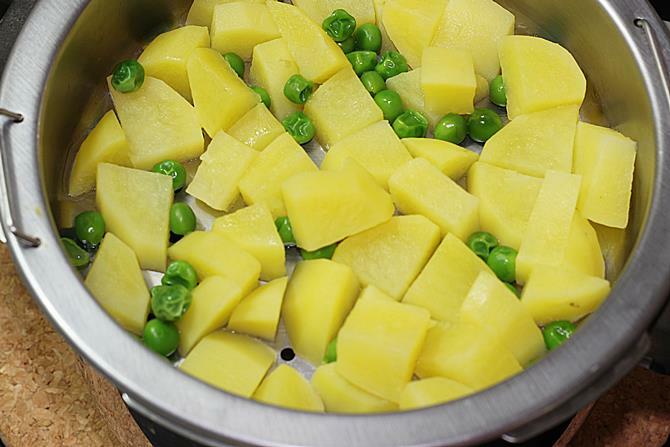 If using then steam the green peas too along with the potatoes. Add red chili powder, garam masala and turmeric. Transfer mashed potatoes, peas and salt. Mix everything well. Cool this. 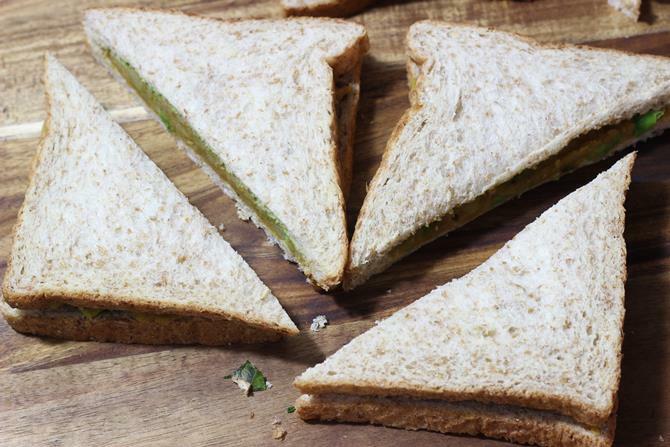 Arrange 3 bread slices on a chopping board or plate. 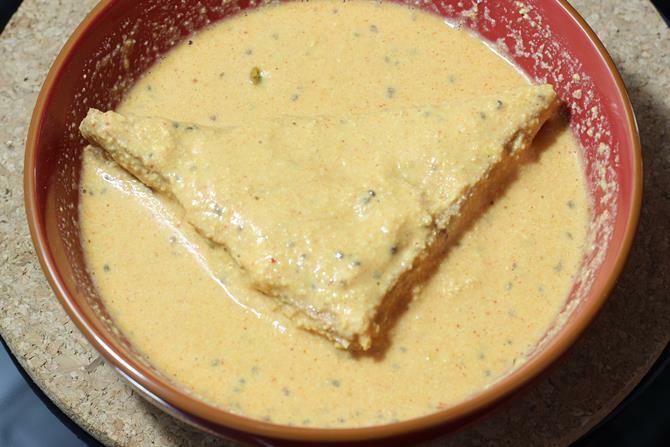 Optional – If you have green chutney or sauce, you can also smear that to one of the slices. 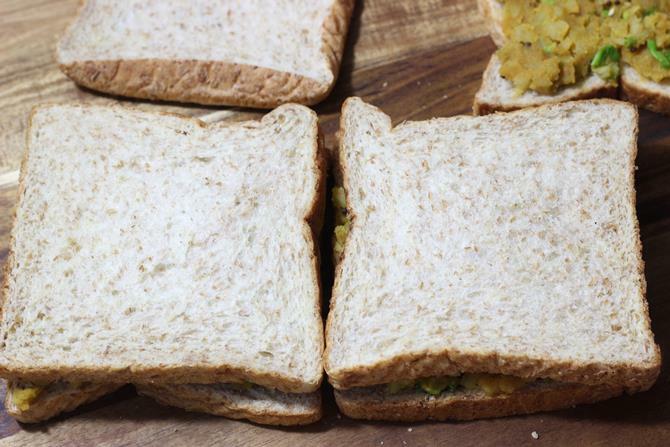 Place the potato mix over 3 bread slices. Cover each slice with another one. 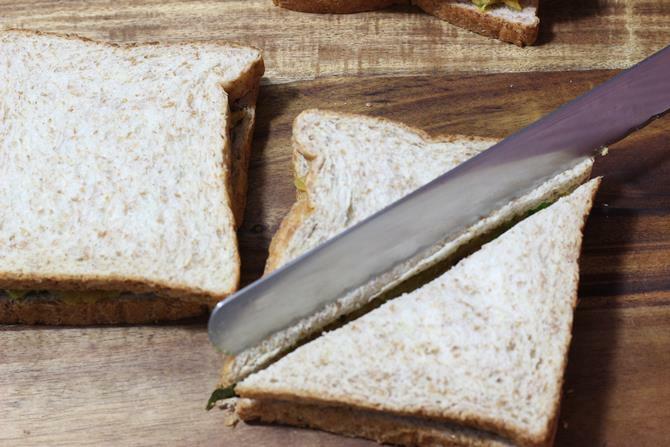 Press gently and cut each sandwich to 2 triangles. Set these aside. 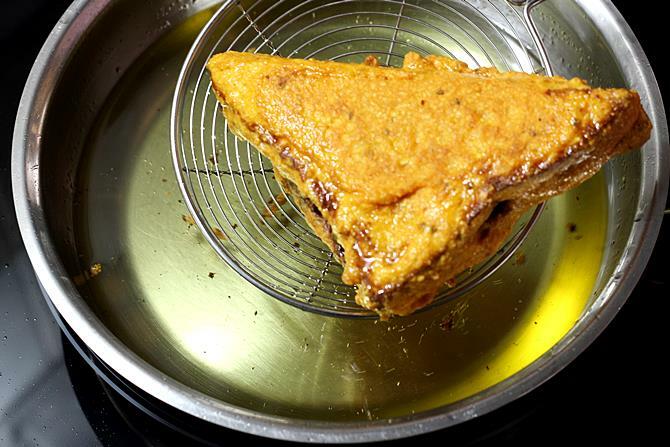 Heat oil in a pan for shallow or deep frying. 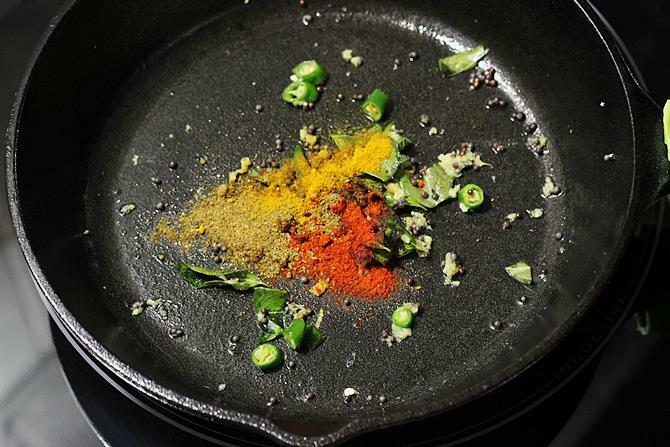 You can use as less as possible if using a nonstick pan. While the oil heats prepare the batter. In another bowl, mix together besan, ajwain, red chili powder, salt, rice flour and turmeric. Pour water just enough to make the batter that is neither too thick nor too thin. It must be similar to the mirchi bajji batter. Check if the oil is hot by dropping a little amount of batter in the oil. 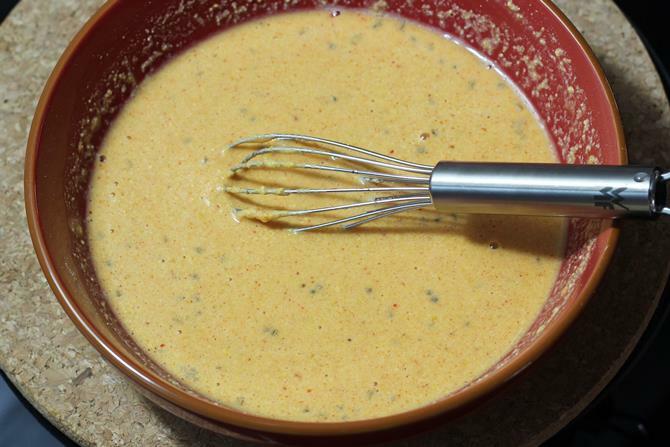 The batter has to rise without browning. Place each cut slice in the batter and drop gently in the hot oil. 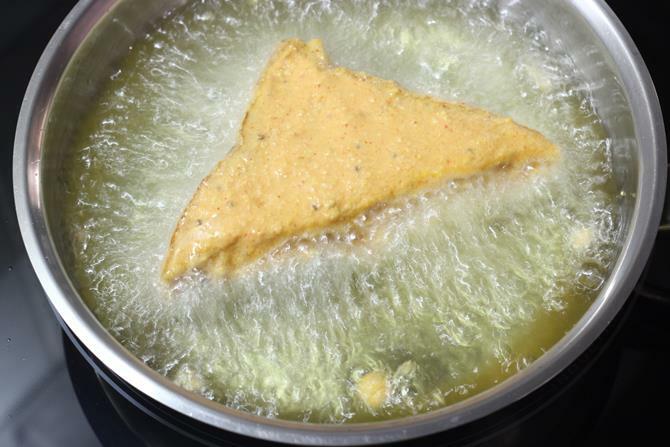 Fry bread pakora until golden on both the sides on a medium heat. Flip when one side is golden and fry. Repeat frying the rest of bread pakora. Drain on a kitchen tissue. Serve bread pakora hot or warm with green chutney or sauce. 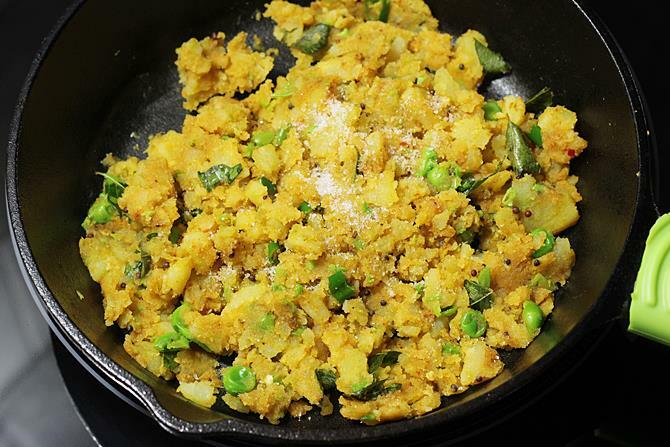 For variations you can use any stuffing you like. 1. Steam or boil potatoes until just cooked. Do not over cook as they will turn soggy. I steam them in a pressure cooker without the weight. 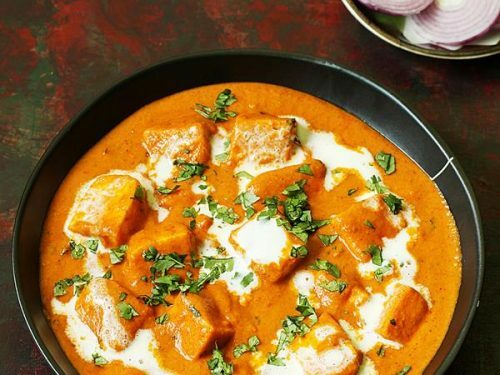 You can also use a steamer or just boil in the pan with little water. I have used very few green peas, you can skip if you do not like them. Set these aside to cool. Mash them up well with a masher. 2. Heat 1 spoon of oil in a pan. 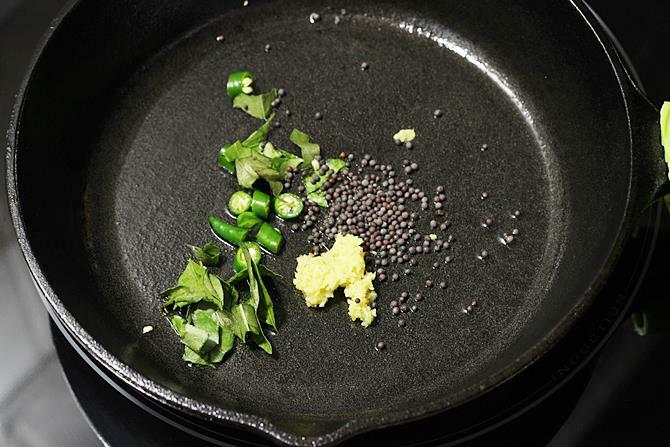 Add mustard and allow them to crackle. Add ginger paste, chopped green chilies and curry leaves. 3. 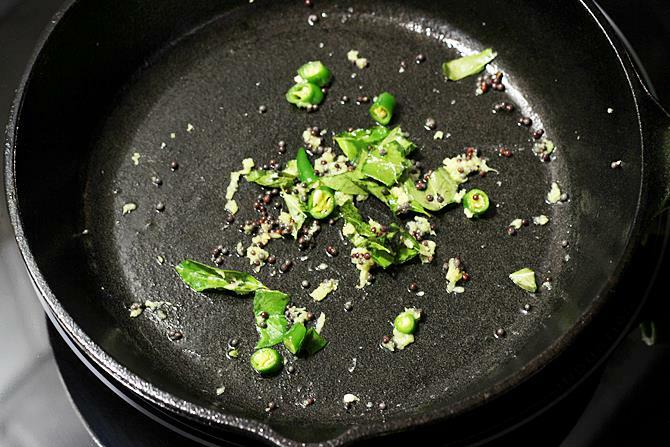 Saute them all until aromatic. Switch off the stove. 4. Add hing, chili powder, turmeric and garam masala. 5. Transfer the mashed potatoes, sprinkle salt and mix well. You can also add coriander leaves. 6. 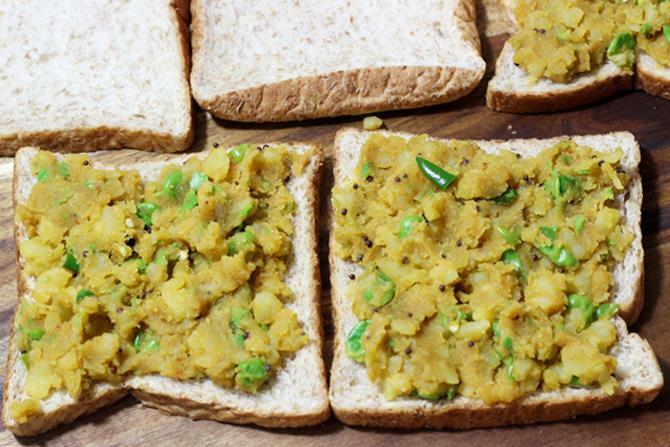 Place the bread slices and then spread the potato masala. 7. Cover with another slice of bread. You can also spread green chutney on the other slice. 8. Press the bread slices well to hold the stuffing properly. Cut them diagonally. 9. Similarly prepare all the stuffed bread. Set these aside. 10. Begin to heat the oil as needed. In a mixing bowl, add besan, chili powder, ajwain / carom seeds, salt, rice flour and turmeric. Mix them up very well. 11. 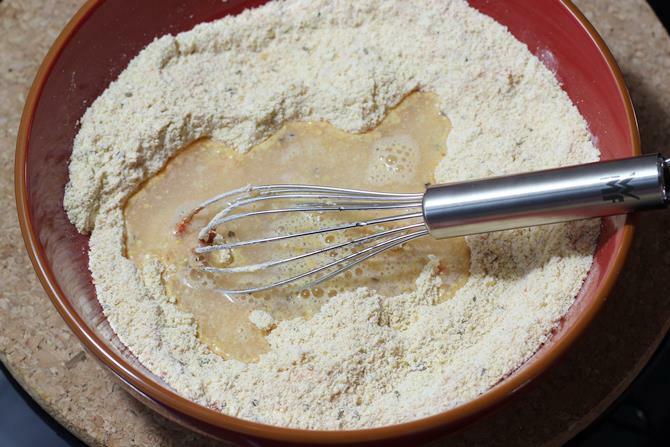 Add water just as needed and make a thick batter. 12. The consistency must be similar to the bajji batter. 13. You will have to gently lift the stuffed bread and dip in batter. Make sure it is coated on the sides as well. Hold towards the 2 edges and lift them from the batter. Gently swipe the excess batter. 14. Drop in the hot oil. 15. Fry until golden on both the sides by flipping. Drain them on a kitchen tissue. Serve bread pakora hot with Green chutney or sauce. 1. 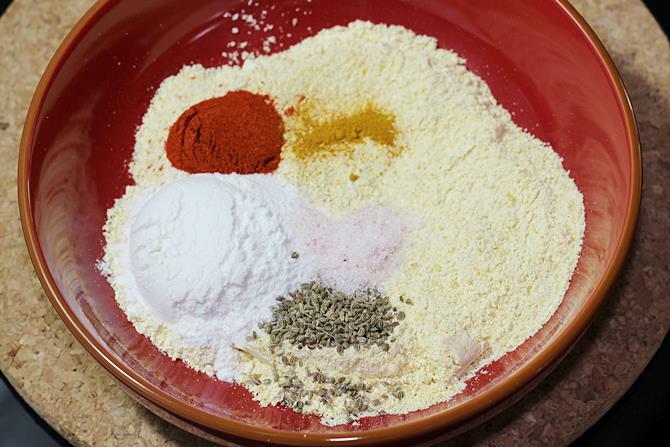 Blend all the ingredients together with 2 tbsps water. Add lemon juice and mix. Ready to serve. 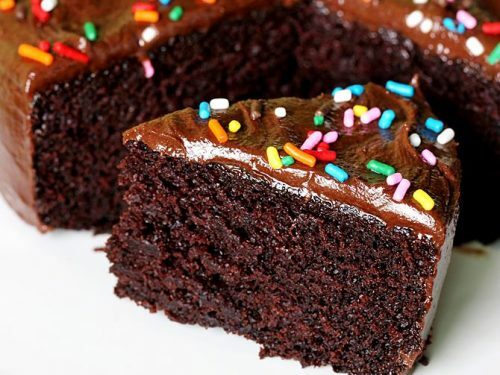 Thanks for helping people like me with your amazing and yummy recipes. I use this daily as my family has gone to village and I’m here, studying for my exams. Thanks a lot again. You are welcome. Glad to know the recipe is useful. Good luck for your exams. God bless! Just reached your page after googling a recipe. Everything looks really great, especially the step by step instructions with pictures! I can’t wait to try out your recipes. Thank you so much. 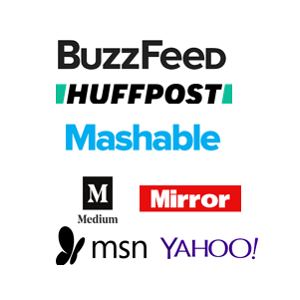 Happy to know you liked the blog. Thanks for trying. Aloo gobi in bread pakora is a good idea. Glad you liked it. Glad to know you. Thanks a lot for the wishes. Happy to know the recipes worked out good. Hi swasthi,tried this bread pakora today and turned out awesome…Great job..Nice presentation…..
it’s ossamm but can u plz send me the recipes by mail..
Wow. This will be a great recipe. Thanks for sharing. Great snaps, easy illustration. Thanks! I hav seen many yummy dishes. I vl try daily these dishes. Thank u so much. 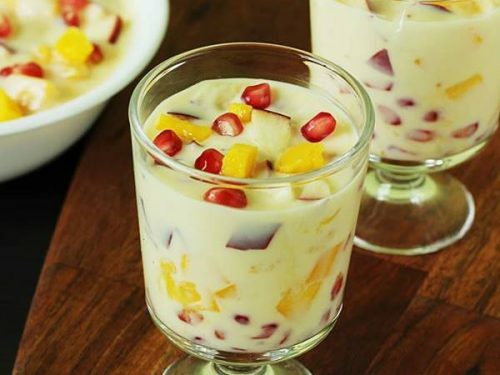 Wow!brilliant mouth watering snacks…may a have some daily recipes daily..please.